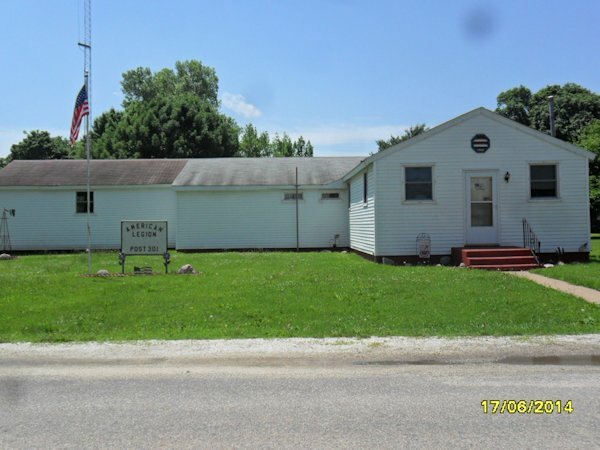 Did you know that the La Harpe American Legion building was actually an Army surplus building that was once located at Camp Ellis? Did you know that the two room building was actually once a 100x20 foot structure? The building was bought and moved to La Harpe in May of 1951 and then split into two separate buildings. Before the building was bought, the Legion was housed in the old Seminary building that was given to them on A Street. One structure was used for the Women's Auxiliary and the other was used by the Legion. A kitchen and bathrooms were later added after the completion of the buildings in late May of 1951. 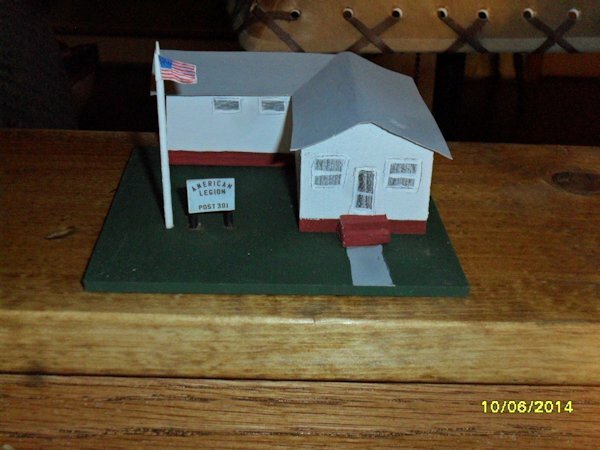 The final ornament that will be made by the La Harpe Historical Society is the Legion building. Price for the Legion ornament is $8. They are available at the Historical Society on Main Street and will be available at the La Harpe Summerfest activities in July. All proceeds go to the La Harpe Historical Society.